PRICE DROP! Disney Princess Cinderella's Horse Major ONLY $6.45 SHIPPED! PRICE DROP! 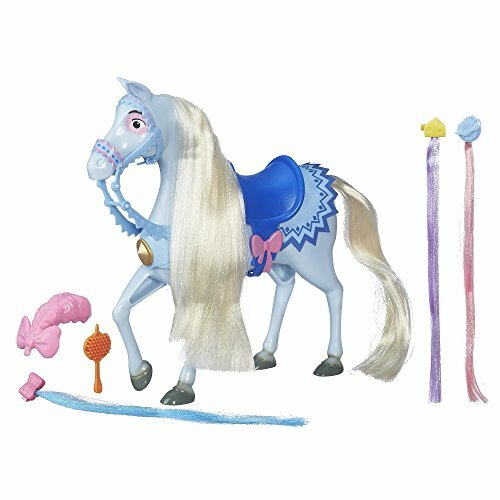 Disney Princess Cinderella’s Horse Major ONLY $6.45 SHIPPED! Includes horse, brush, saddle, bridle, blanket, and 3 hair extensions.